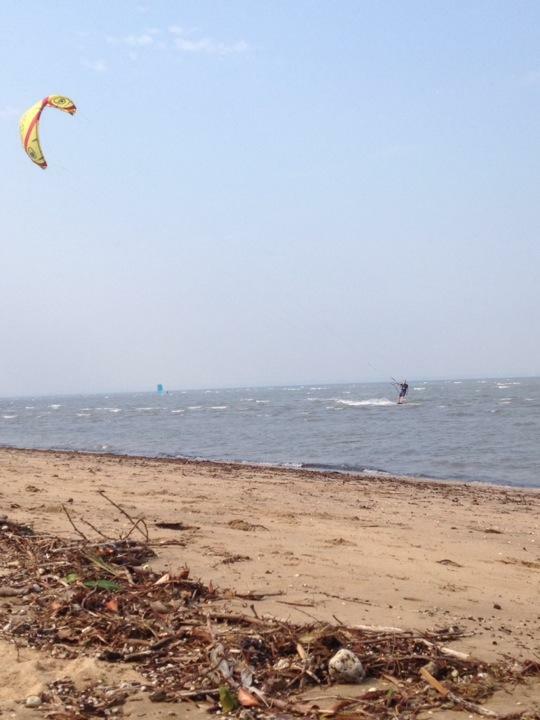 Went kitesurfing at Brighton. Flat shallow water and a warm wind. Saw loads of jelly fish. Thankfully they were safe ones. After we went for food on the south bank in Brisbane.